At North Atlanta Ear, Nose and Throat Associates, Linda M. Stahelek, M.A., provides comprehensive diagnostic services for hearing disorders in patients of all ages. Working alongside the doctors, she provides the best possible evaluation and treatment of hearing disorders and communication needs through hearing aid fitting and service. Linda M. Stahelek, M.A., is fully licensed by the state of Georgia to provide comprehensive audiological services. A native of Massachusetts, she has an undergraduate degree in communication disorders from the University of Massachusetts. She received her master’s degree in audiology from Northwestern University in Illinois. 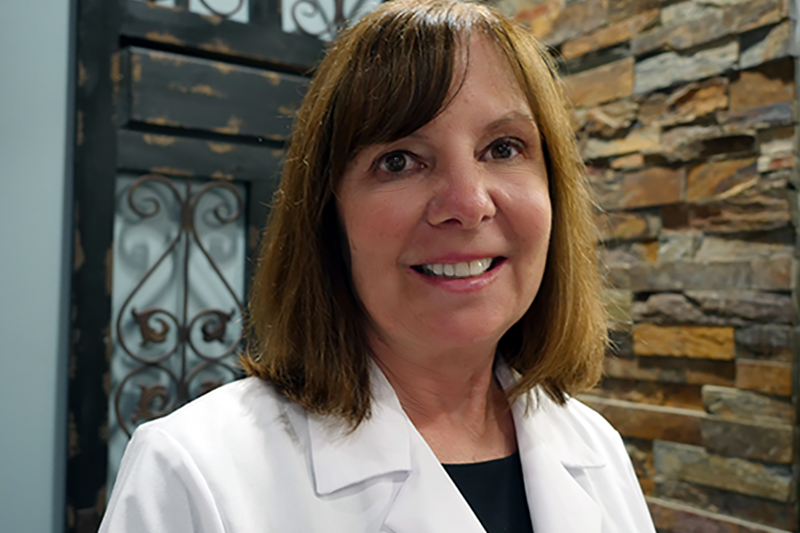 Linda M. Stahelek, M.A., has practiced audiology for 20 years in various medical settings. She has a great interest in adult and pediatric hearing disorders, hearing aid evaluation, dispensing and counseling. Linda is a member of the American Speech, Language, and Hearing Association as well as the Greater Atlanta Audiological Society. She currently resides in Alpharetta with her husband Tom and two sons.